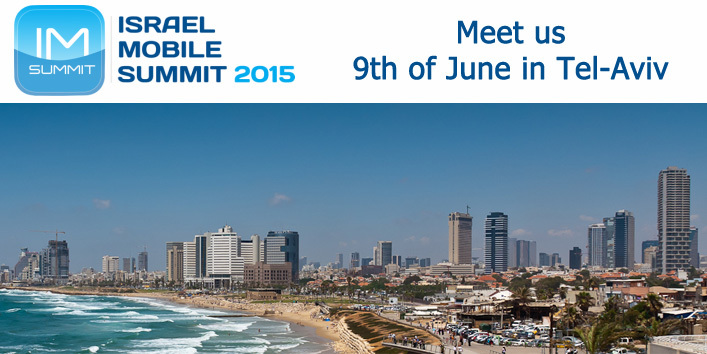 Let’s get together at Israel Mobile Summit on the 9th of June in Tel-Aviv! The Israel Mobile Summit is the premier annual mobile event of Israel mobile industry, attended by over 1,200 of the best and brightest mobile minds. As always we would love to meet our existing clients at this event, and have a chat with anyone who is interested in growing their mobile app businesses. With our non-incentivized advertising model and tracking solutions, Propeller Ads is a pro at driving quality installs worldwide. Every day we deliver ads to the millions of mobile users across all screens and platforms and provide over 250,000 app installs to our partners. To set up the meeting please contact Eitan by email eitan@propellerads.com or via this form.